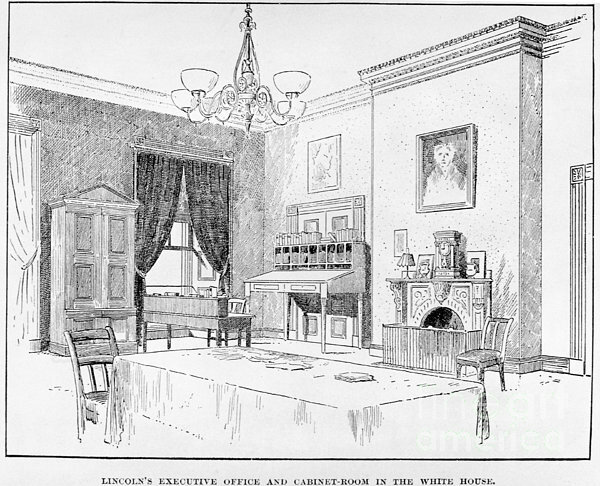 There are no comments for Lincoln: White House Office. Click here to post the first comment. 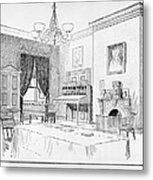 LINCOLN: WHITE HOUSE OFFICE. 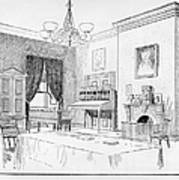 Abraham Lincoln's executive office and cabinet room in the White House. 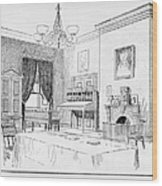 Line engraving, American, 19th century.